This convenient form of transportation takes you from San Francisco International Airport to all-encompassing exploration of San Francisco's sights & landmarks. It means you spend more time enjoying your trip and less time puzzling out the logistics. Head to a pickup point at the San Francisco International Airport and meet your professional Limousine driver. On the way to your destination, you will selectively travel through distinctive neighborhoods including Union Square, Chinatown, North Beach, the Financial District, Fisherman's Wharf, the Presidio, Haight Ashbury, the Castro, and upscale Seacliff. 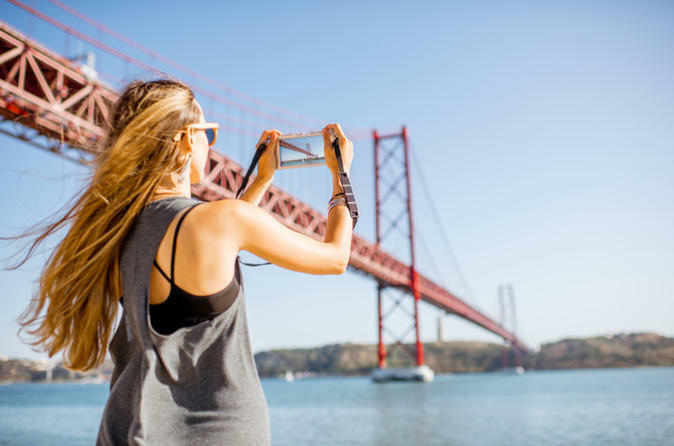 Stop for photo ops at landmarks such as the Golden Gate Bridge, Legion of Honor, Ocean Beach, Golden Gate Park, Coit Tower, Palace of Fine Arts, and Twin Peaks. Your driver shares commentary about the sights of the city throughout the tour, and offers tips about places to visit on your own. You'll get a comprehensive overview and a fun ride all in one.